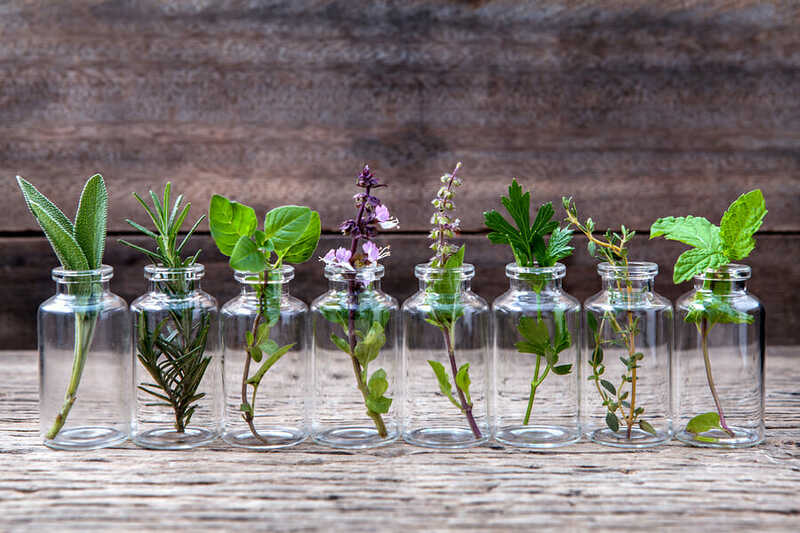 People today are seeking natural remedies for their ailments, turning to the wisdom from the past to help guide their choices. If you are among them, learning about lavender essential oil uses should be at the top of your list. This incredible product is one of the most popular essential oils due to its amazing versatility. 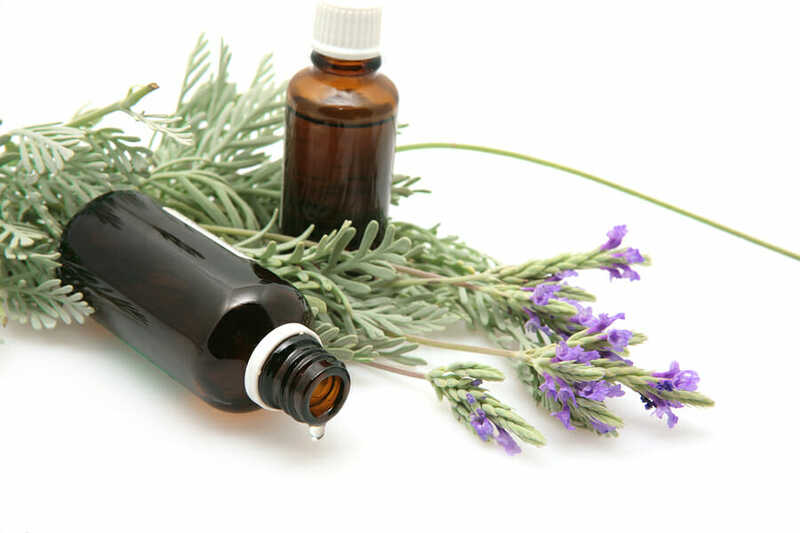 Lavender essential oils are extracted from the lavandula angustifolia plant. Make sure that you purchase a product with the Latin name on it. The label should not have any other ingredients listed. If either of these is missing, skip it and find a different one to buy. 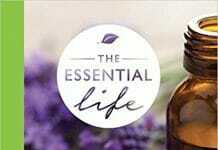 At the top of the list for lavender essential oil uses is relaxation. The fragrant floral oil provides a sense of calming that can benefit those with anxiety and stress. You can inhale directly from the bottle or massage a couple of drops onto your wrists when you feel your blood pressure start to rise or your thoughts begin to race. The same relaxation benefits are also good for treating insomnia. 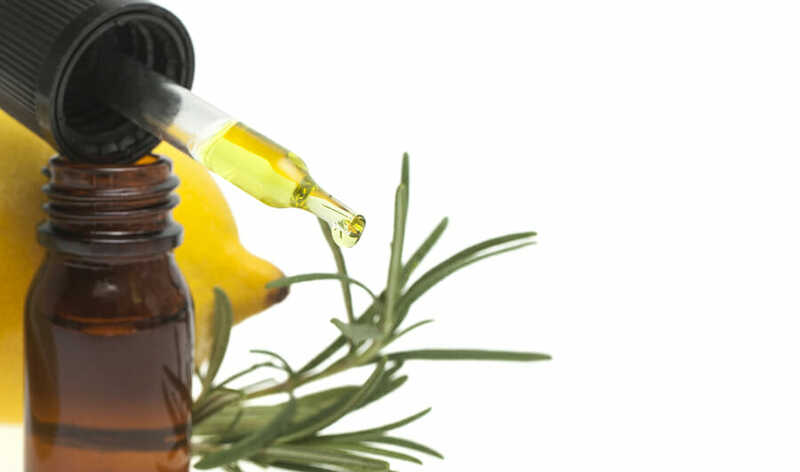 If you have difficulty falling asleep and staying asleep, you can use lavender oil as part of your treatment plan. Along with developing a bedtime routine, adjusting the light and other factors, you can add a few drops of lavender to your pillow. Some folks find that combining the oil with another essential oil, like geranium, can further boost the benefits for insomniacs. Lavender is also a preferred choice for natural acne treatments. The oil aids in balancing the production of sebum, inhibits bacterial reproduction and helps your skin to heal with minimal scar tissue. You can add it to your natural astringent or moisturizer to begin reducing your pimple production today! 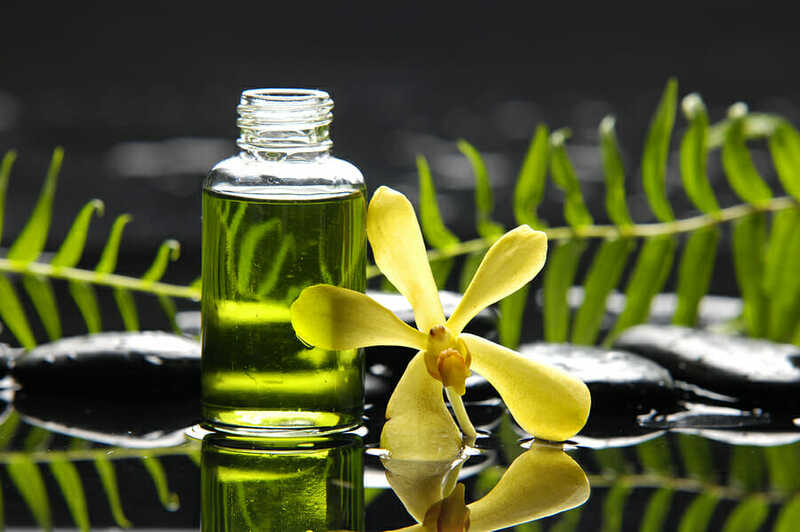 The oil can be used effectively to treat a wide range of skin ailments. For instance, if you have a burn, it is important that you provide suitable treatment to reduce scarring and aid in healing. With minor burns, you can run cool water over it for several minutes to remove the heat. Then, apply neat lavender for fast pain relief and healing; reapply several times daily until healed. If you have cuts, scrapes, bruises or other skin injuries, you can use lavender for healing. Apply neat or in a dilution to the affected area at least four times per day. 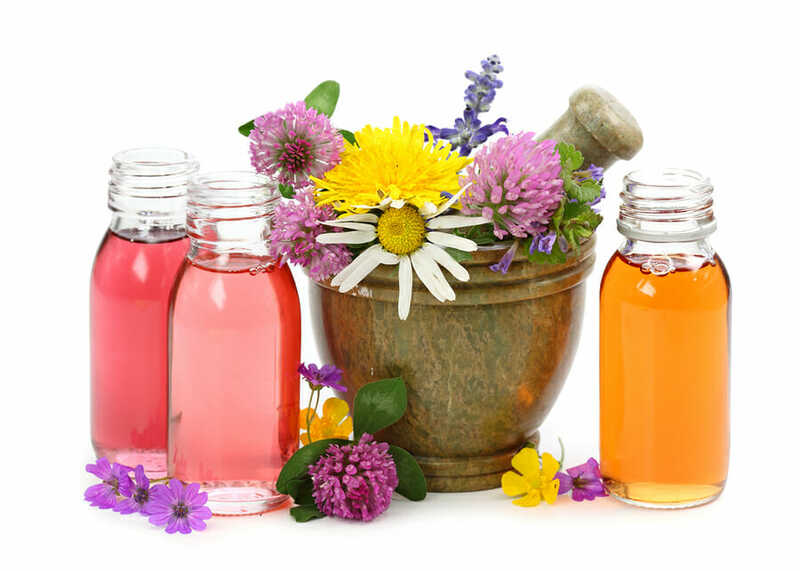 You can add other essential oils in a dilution to help the wounds heal. 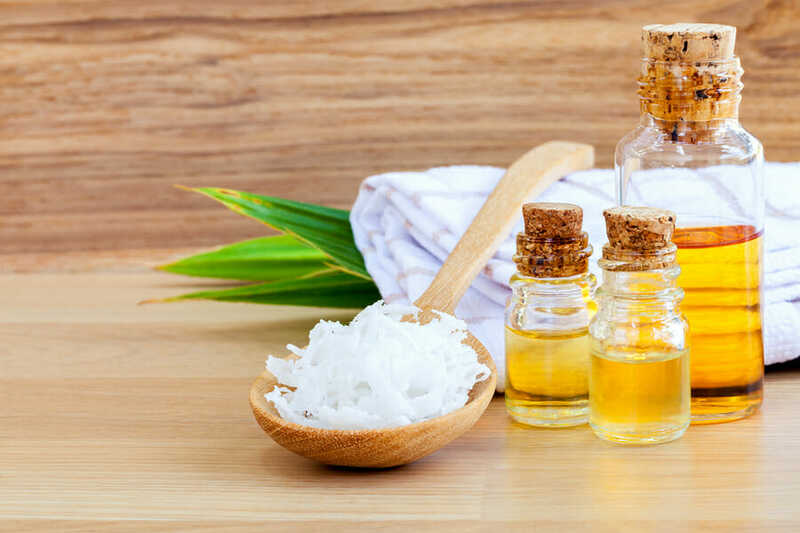 Frankincense and tea tree oil both promote healthy skin. Make sure that you store your essential oil correctly. The bottle should be in a cool, dry place away from direct sunlight and humidity. 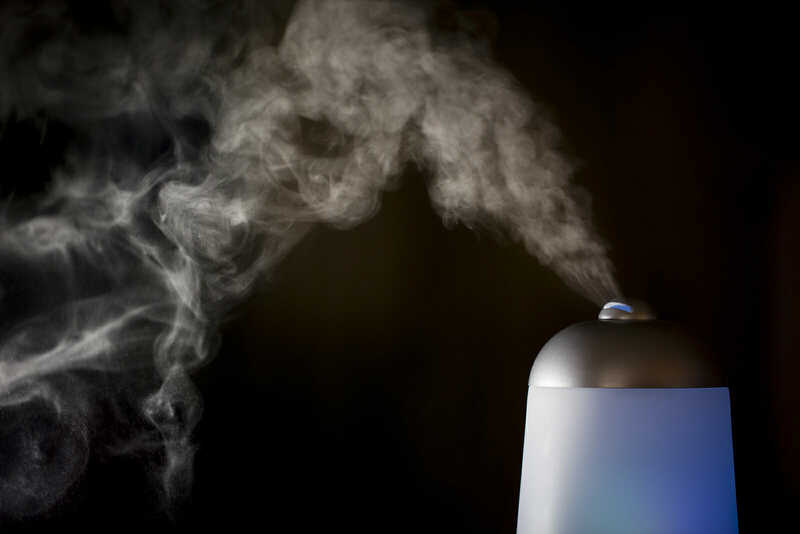 Store any products you make with the essential oil in the same manner, making certain the container is airtight. 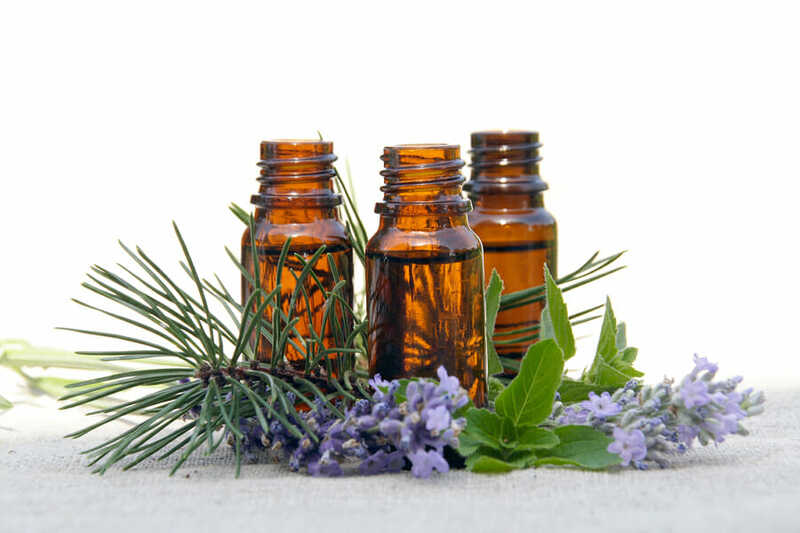 If you only have one essential oil in your natural medicine collection, it should be lavender! 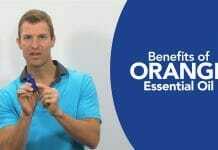 These uses are just the start of how you can benefit from this incredible product. Make sure that you purchase high-quality oils from a reliable manufacturer and store them well so that you have lavender on hand whenever the need might arise!